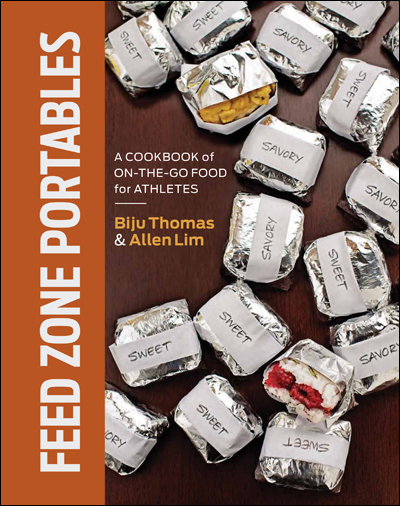 While Feed Zone Cookbook authors Allen Lim and Biju Thomas were cooking up a storm from the Skratch Labs Mobile Kitchen at the Tour of California in 2012, they ran into a few pro riders who had nice things to say about their book. 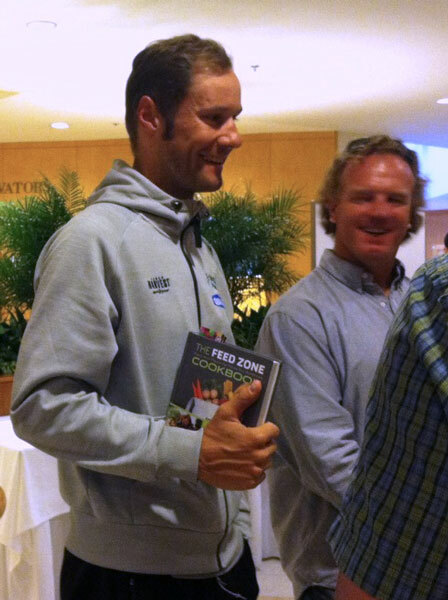 Here’s Tom Boonen, who said that he cannot bear to sprint without having fueled up on Feed Zone foods. Okay, okay, he didn’t really say that at all.